I was privileged to read and highly recommend Sheila Walsh’s new book Loved Back to Life – How I Found the Courage to Live Free. Sheila is a very gifted writer. She shares about her struggle with depression and pain in her own life with openness and transparency. She is real and honest. One would think that a book about depression would be a downer and hard to read. On the contrary, I found this book almost healing and filled with hope and compassion. Sheila shared about her trust and faith in the Lord Jesus Christ that she held onto, even in the darkness of depression that threatened to drown her. Her Savior has walked with her and never abandoned her. Throughout the book she brings the reader back to the life giving truth found in Scripture. I especially liked the chapter, Following the Shepherd. I was shocked and saddened at the reaction of the people around Sheila when she sought treatment for depression. Instead of encouraging and walking alongside her she was blamed and accused of lacking of faith and told that God would never use her again. Hopefully, these days there is less of a stigma to those who battle mental illness. We don’t blame someone diagnosed with cancer or diabetes. But why is it that we may blame someone with depression or other mental illnesses? What most touched me the most was Sheila’s compassion for hurting people. As a host of the 700 Club, which featured incredible stories of people whose prayers were powerfully answered, Sheila wondered what about the people who aren’t healed or whose marriages and businesses fail, or whose loved one dies? Why not feature stories about them too? 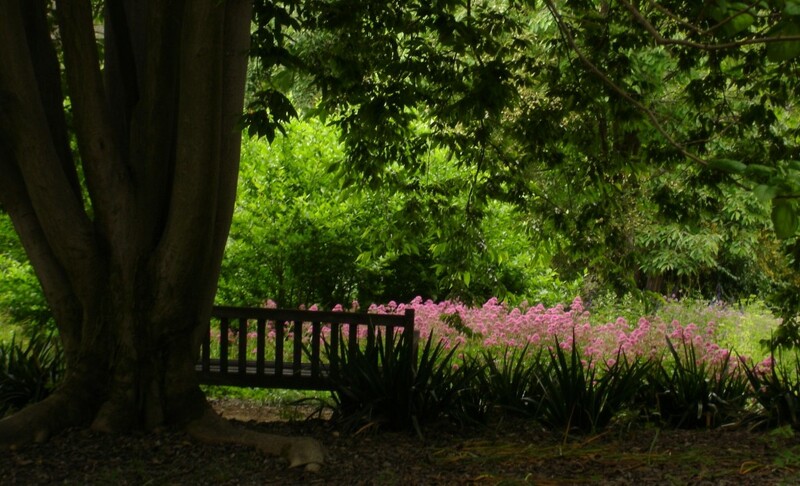 Learn how the Lord is walking with them in their trial or how they need help. I would recommend this book for someone who is struggling with depression or mental illness or has a loved one who is. I would also recommend this book for Christians, to help us examine ourselves and our responses to people who are hurting. For those who don’t know the Lord, I also recommend this book. You may just find the Good Shepherd who will walk alongside you in your trial. 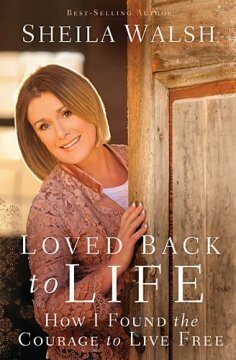 I would like to thank the people at BookLook and Thomas Nelson Publishers for the opportunity to read Loved Back to Life by Sheila Walsh in exchange for an honest review. I was under no obligation to give a favorable review. Coming from a family that has many members that suffer with depression [including myself in my past I also went thru this]. This was encouraging for me to read. Going through things like this gives you an understanding and compassion towards others who go through these challenges. What is needed is love, and not condemning those that aren’t behaving as you think they should. If it wasn’t for the Lord I wouldn’t be here today. At least not the person I am today. Thanks Susan for your uplifting post today! Thank you for sharing your experience and your words of encouragement. I too suffered with depression for many years. It was before I was a Christian, but with hindsight, I am certain I can see the hand of the Lord bringing me through that. I was so encouraged and challenged to hear of Sheila’s compassion and love for those who are suffering. May I have the grace and wisdom to do the same. I also appreciated how she went back and forgave those people who withdrew from her or who said some very hurtful things. In spite of all that she’s been through Sheila is not a bitter woman. I loved how her mom came alongside her and helped her work through some very painful memories. It takes courage to be transparent and real. Thank you Dee for being a beautiful example of courage! Thank You Lord for walking with us and bringing us through the darkness.